Tree, originally uploaded by jumpnjoey16. 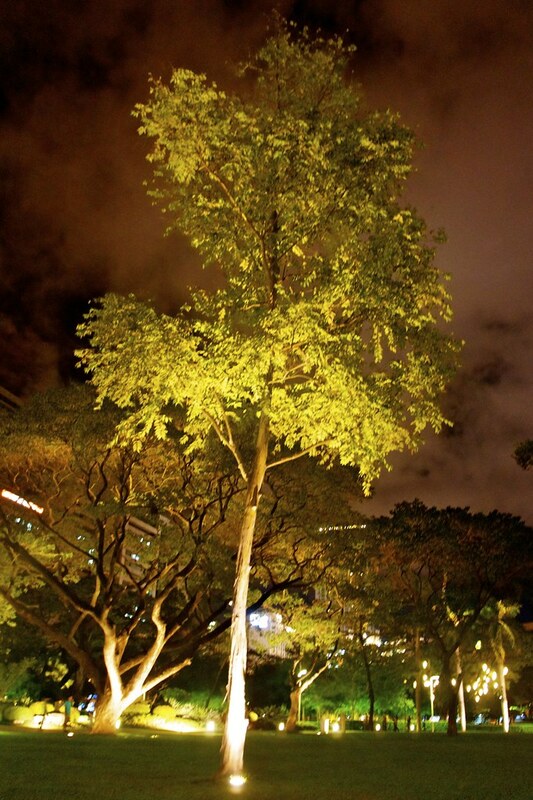 Ayala Triangle Garden is still one of our favorite destinations for walking the dogs. It has a wide open space and there are roaming guards everywhere, giving some sense of security. It now has a row of restaurants which opened last December. That's good but it also took away our thoughts that this garden is ours.